The Ashanti Empire is well known for being fierce and conquering vast lands across pre-colonial West Africa during its peak. This great Kingdom has seen many kings that made this achievement possible and so we took it upon ourselves to show you all the rulers that ever ascended the throne of the Ashanti Kingdom. Otumfuo Opoku Ware II from 1970-1999. 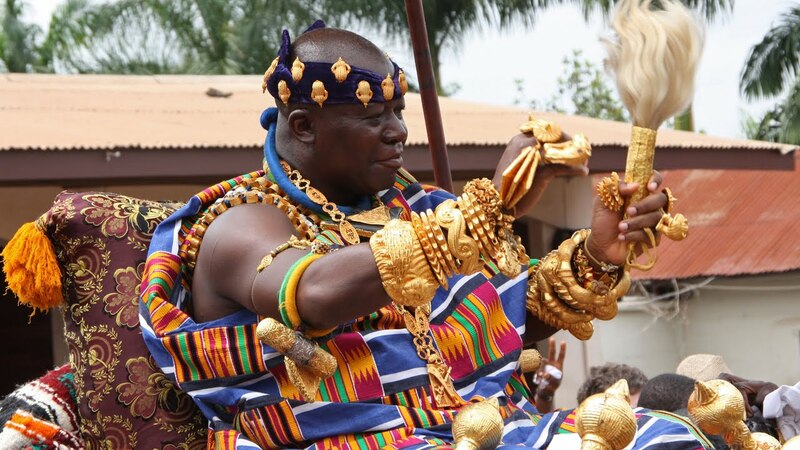 The Asante kingdom was founded by the great King Osei Tutu in the eighteenth century. 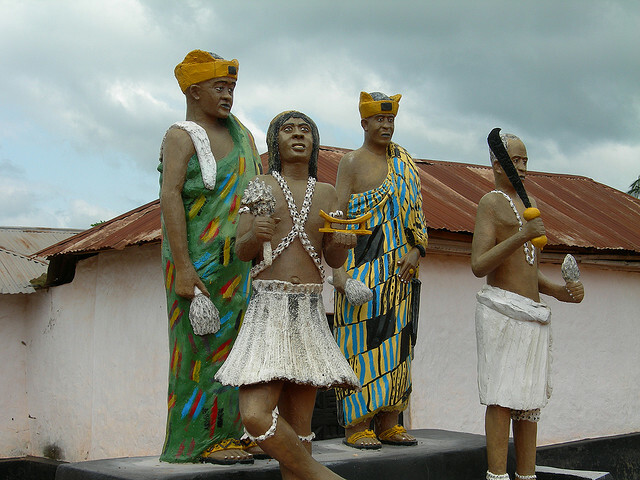 His fetish priest was Okomfo Anokye, who unified the Asante states through allegiance to the Golden Stool, which miraculously descended from heaven.